Releases on 23/05/2019. 32 Days left to Preorder! The POP! Vinyl: Game of Thrones – Night King on Iron Throne stands at 3 ¾ inches tall and comes in a window display box – it’s great to display on your office desk or at home within your gaming den. 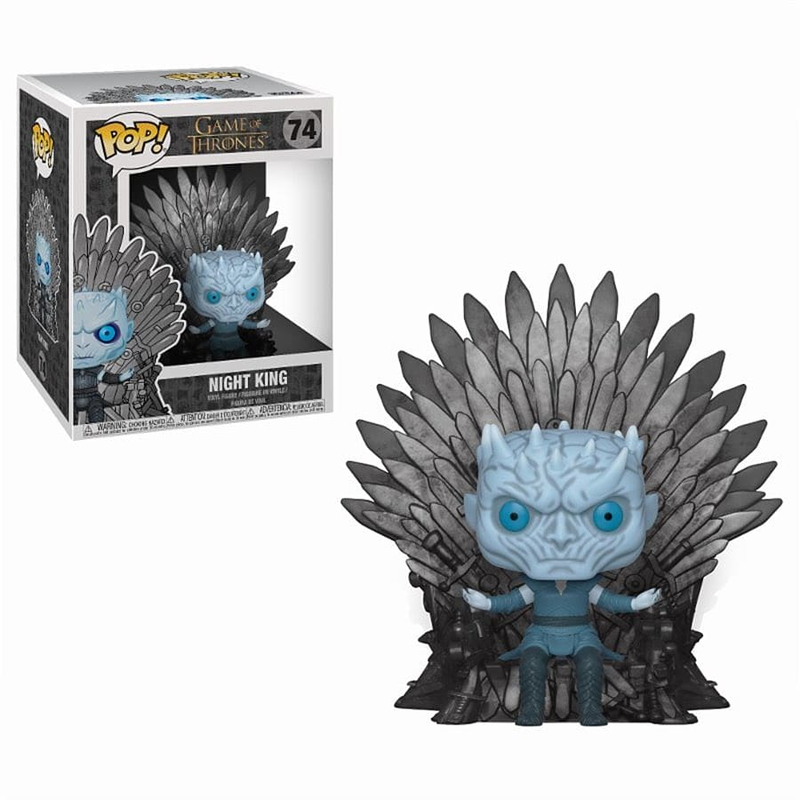 Shop this great Night King POP! today, at GAME. Don’t miss out and shop the POP! Vinyl: Game of Thrones – Jon Snow on Iron Throne (Deluxe) today.